Prefer to book with a travel expert? Call Travelstart at +971 45515323. Flydubai offers affordable flights to and from Dubai. 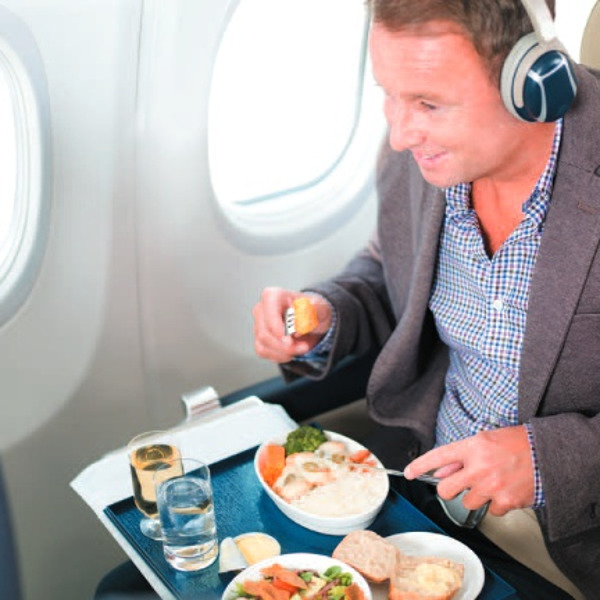 On top of that, they offer delicious pre-order meals and on-board Wifi so you can stay connected. 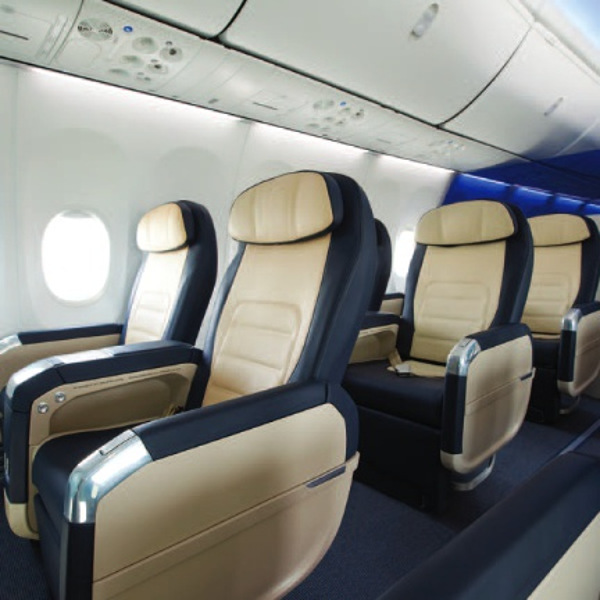 Flydubai's Business Class seats are exceptionally comfortable and spacious. 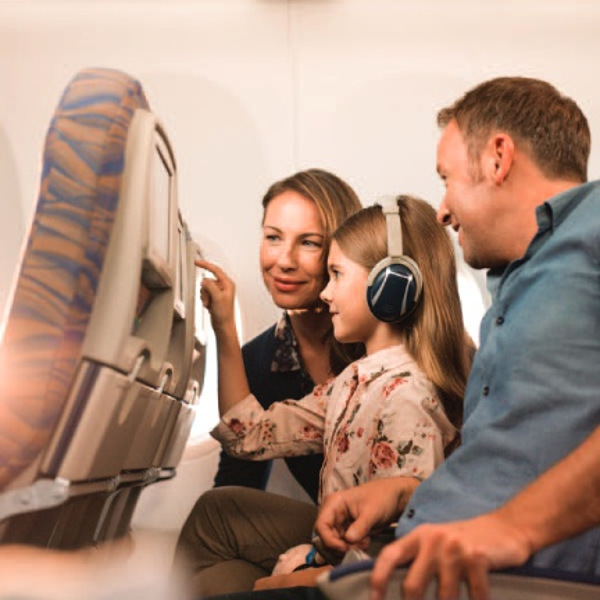 Book flydubai flights to Dubai, Beirut, Istanbul, Jeddah and other exciting places!